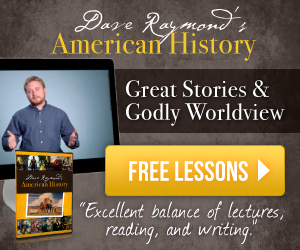 Drive Thru History® presents a dramatic "drive" through The Extraordinary Life of Jesus of Nazareth in a fascinating series called Drive Thru History® – “The Gospels". Priced at $89.95, the set of three DVDs comes in a case that feels like a nice hardback book in my hand and contains 18 30-minute episodes (9 hours total). Each chapter contains an inspirational quote or relevant Bible verse, a Summary of the lesson, Discussion Questions, and Side Road remarks about historical or archaeological information on the subject of the lesson. For example, Chapter 6 summary tells me we will explore the ruins of the synagogue and the house of Peter at Capernaum and walk the shores of the Sea of Galilee where Jesus called the fishermen to be his disciples. Discussion questions may be on comprehension, such as "Why did the people of Nazareth reject Jesus when he returned home?" or given to promote discussion, such as "Discuss the beauty and importance of the Sea of Galilee at the time of Jesus." The Side Road note goes into detail about the archaeological discovery of a Pontius Pilate stone inscription at the ancient Roman capital city of Caesarea Maritima. The booklet itself is full of high quality images and appealing text on glossy paper. It is really well done, but I do have one small complaint because the first page came out of the book and more have fallen out since. Through compelling graphics and vivid details, we are swept away into a fascinating look into the life and times of Jesus. With cool cinematic effects, interesting angles, unusual views, 3D topographical maps, Renaissance paintings, background music, and relevant interesting tidbits scattered throughout the episodes, our brain is kept busy processing the changing stimuli, and it was very easy to pay attention. The series covers the history, archeology, geography, and art surrounding the birth, ministry, death, and resurrection of Jesus as recorded in Matthew, Mark, Luke, and John, the Gospels of Jesus Christ. Dave Stotts does an excellent job helping us experience the life and times of Jesus in a delightful and interesting way that our whole family is enjoying. Add in a cool 1976 Land Rover sailing over beautiful landscapes during the drive, Dave Stott's pleasant voice and sense of humor, and interesting tidbits, and you have a pretty cool documentary. The content is geared more for 5th grade and up to get the most out of it, but these are family friendly videos, so any age can watch. How did we use The Gospels DVD program? 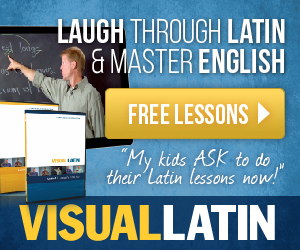 I started out by watching the DVDs and using the Study Guide with Malachi and Eliana who are my 4th and 6th grade students. However, we were three episodes in when my husband heard how cool these were and said he wanted to watch with us. So, we started over at the beginning so he could join us. 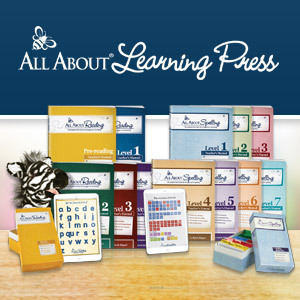 We have been using them for our Bible study time as a family and have watched about two to three episodes per week utilizing the study guide each time. At this rate, we have almost completed the series and have four episodes left. We have had a lot of great discussions as a family. The Study Guide was helpful to get us started. My husband or I read the questions for the kids to answer or for us to talk about, but we had conversations that were sparked from the video itself, too. I really liked seeing Israel. I'm very visual, so seeing the temple, the churches, and the land was amazing. The cinematography is great, too. The series has some cool special effects, like the 3D imagery of the stain glass pictures where it looks like they move. The narrator, Dave Stotts, is witty. The Bible verses, names, and places in the background as he is reading or narrating provides a helpful visual. Overall, it is a high quality production that is interesting to watch. 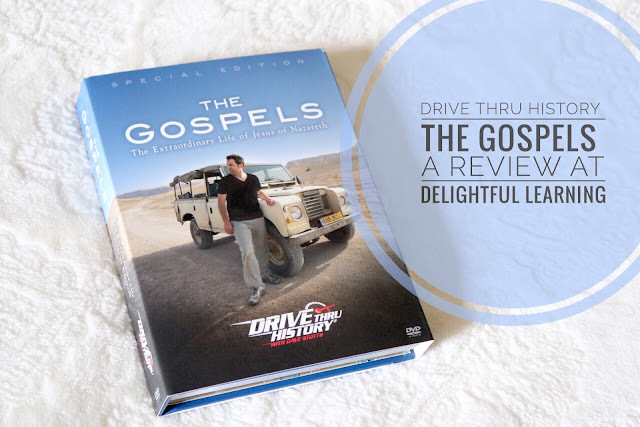 My husband thought Drive Thru History® – “The Gospels” was very well done. He agreed with me on the quality of the content and presentation. The scenery made him yearn to want to visit Israel. He loved seeing all the historical sites and appreciated the chronological aspect of the presentation and Dave's witty sense of humor. With the timing being so close to Passover, it was a wonderful insight into the life and times of Jesus, but it also contained some wonderful cultural and physical geography lessons on the life and times of the people and locations of Rome, Galilee, Jerusalem and many other important cities in the Roman Empire and Land of Israel. We did not make it through the whole series in time for Passover Week, but I would have liked to, so we'll likely watch this again next year and start a little earlier. Connect with Drive Thru History on Facebook, YouTube, and Instagram! 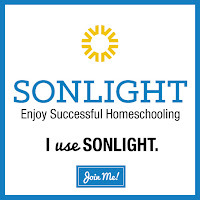 I am going to look into that for our home study too!